A first in France. 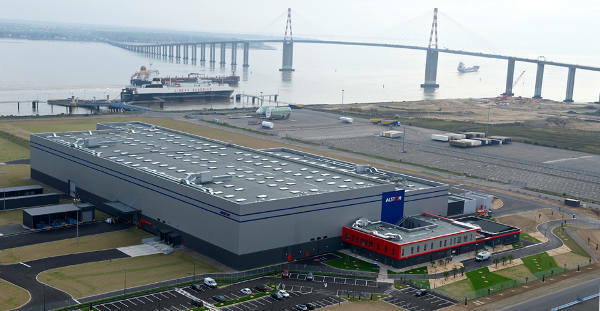 Alstom opened its two Saint-Nazaire offshore wind turbine factories this week, with French prime minister Manuel Valls as guest of honour. When fully operational they will turn out 100 Haliade™ 150-6MW turbines each year, employing 300 people. 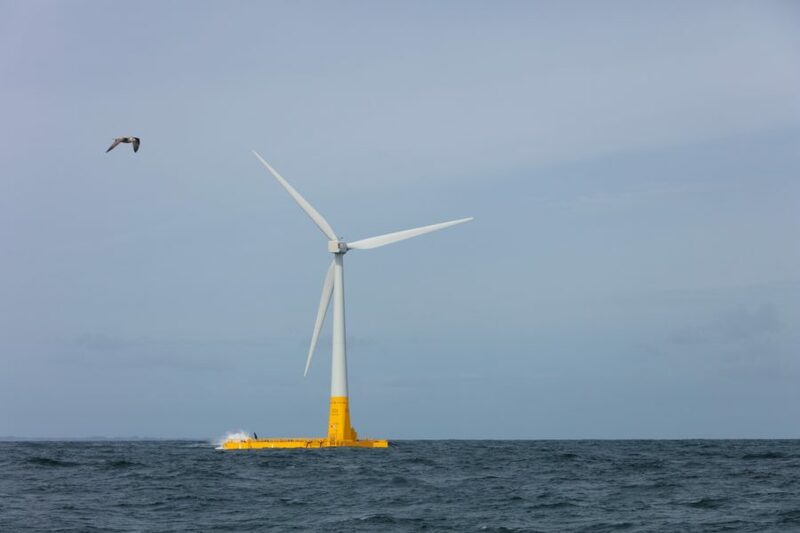 The Haliade™ 150-6MW turbine has been designed specifically for the marine environment. 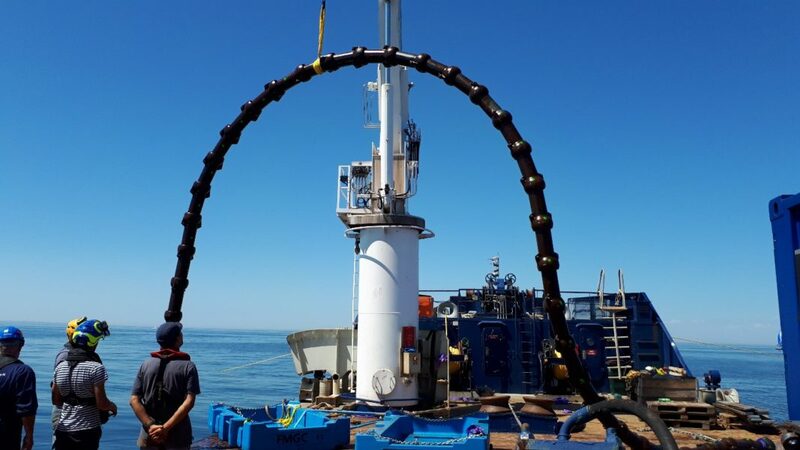 Testing has been under way since 2012, on land at the test site at Carnet in Loire-Atlantique, and at sea at Belwind (Belgium). Pre-series models are now in construction. The prime minister was welcomed by Alstom’s CEO Patrick Kron, and the president of the company’s renewables sector, Jérôme Pécresse. The factory is dedicated to the construction of turbine nacelles and alternators, and the design is be marketed both at home and abroad: five Haliade™ 150-6MW turbines are already destined for installation at the Block Island pilot wind farm in the United States. The factories are expected to reach full production capacity at the beginning of 2015. 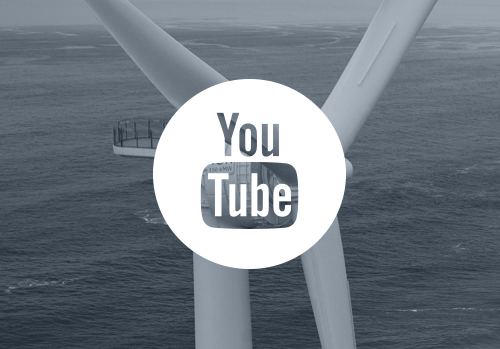 Once fully up and running, 300 people will work at the site, with 100 wind turbines being produced each year.